OLD PARKED CARS. 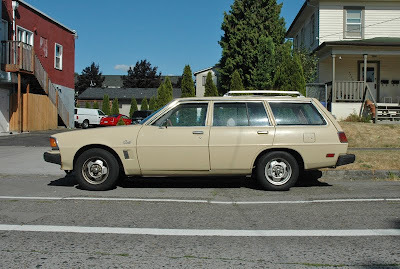 : 1978 Dodge Colt Wagon. Mmm, reluctance to switch to front wheel drive. It's the same reason we have the AE86 Corolla in the US. 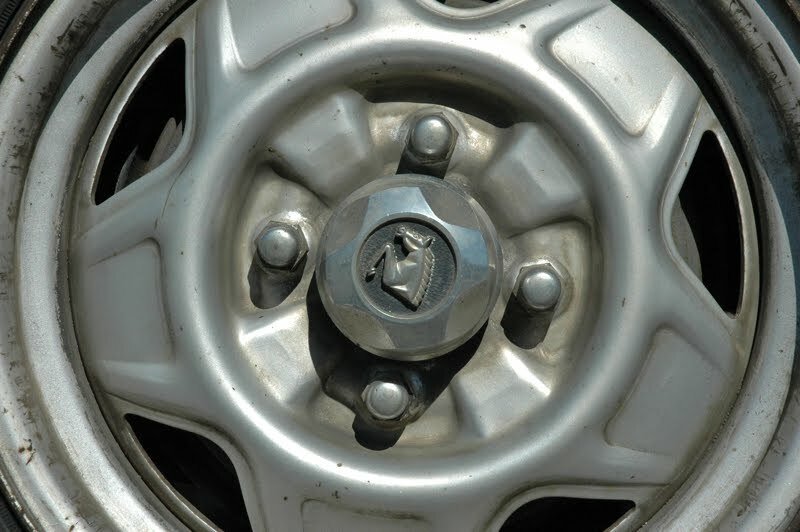 I always thought those were cool wheels for steelies. Good 'ol Malaise Plysubishis- great vehicles. 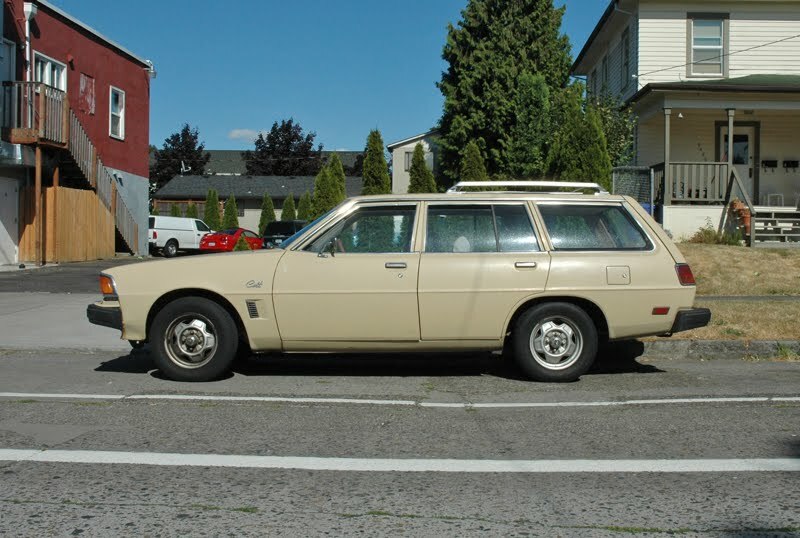 Nice Colt wagon. Are there many of these in the Pacific Northwest? That thing belongs in my driveway. Any hope that the owner would entertain offers? 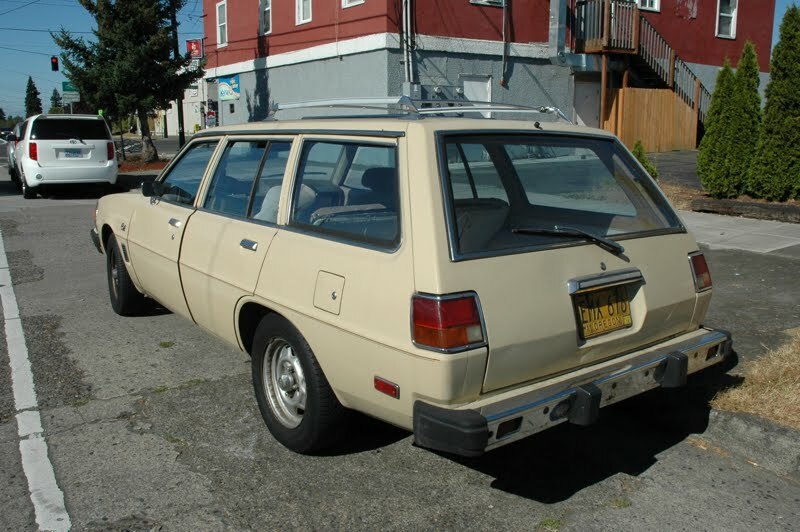 How funny - that was sold as Mitsubishi Sigma station wagon in Australia. 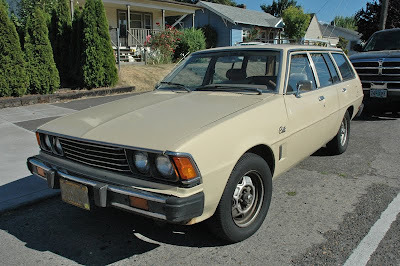 The Mitsubishi Colt was a much smaller hatchback here. you scored, cody. let us know your plans for it. i'll add the "for sale" tag. Very nice, would have been even better if they also sold the sedan in the USofA. I run a blog dedicated only to these Galants, go have a look and comment :). I'll add a link to this great forum to my blog too, please do the same. Cheers!